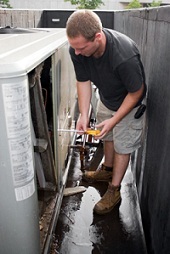 Ask about our heating & cooling maintenance / service contracts! Where You Can Feel the Difference! 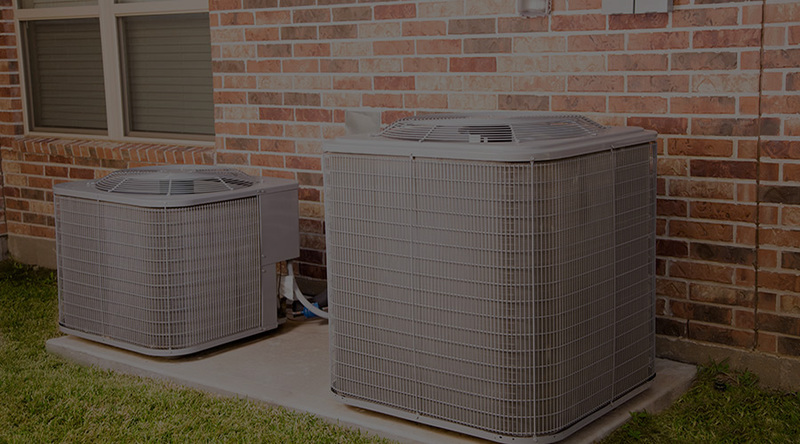 Western Mechanical of New Mexico is your premier source in Albuquerque for heating and air conditioner services. We’re professional, friendly, and knowledgeable—and have over 19 years of experience with heating and air conditioning service all over New Mexico. Contact us for more information on our wide range of heating maintenance and heater repair services. Do your research. Have they had complaints against them in the past? Double check their reviews and ask around if you haven’t had any experience with the company before. Ask about prior work. Do they have experience in the specific field that you’re interested in? If they have only done forced air heating, they may not be best suited to install radiant heating. Think about overall costs. Is the contractor up-front with you? Do they guarantee their work? Are they insured? 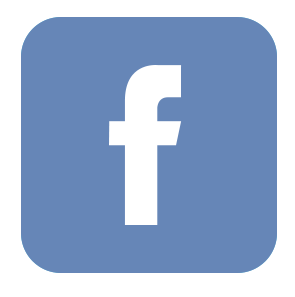 These types of questions will let you know what kind of heating contractor they are and how well they can take care of you should something go wrong. Length of time they’ve done business. 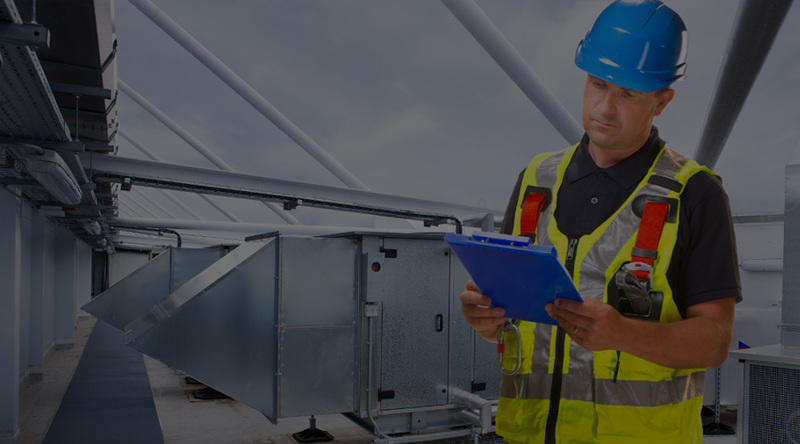 Generally, the longer an HVAC company has been in business, the more likely it is that the company or contractor is well-known, is well-trained, and has a ton of experience to draw from. Their personality and communication skills. Sometimes, even the best heating contractors can be unpleasant to work with. Make sure that you can communicate well with the person you’re working with—it’ll make things easier when you need to get something done. It’s important to work with someone who’s willing to listen to your opinions and ideas. After all, it’s your project and you’re the one approving it, step by step. These are just a few handy tips to keep in mind when thinking about what heating contractor you decide to do business with. Western Mechanical has provided over 19 years of heating services for both home and commercial purposes and has the references and reviews to help you feel confident in our service. quality heating services in Albuquerque! heating and cooling services today!